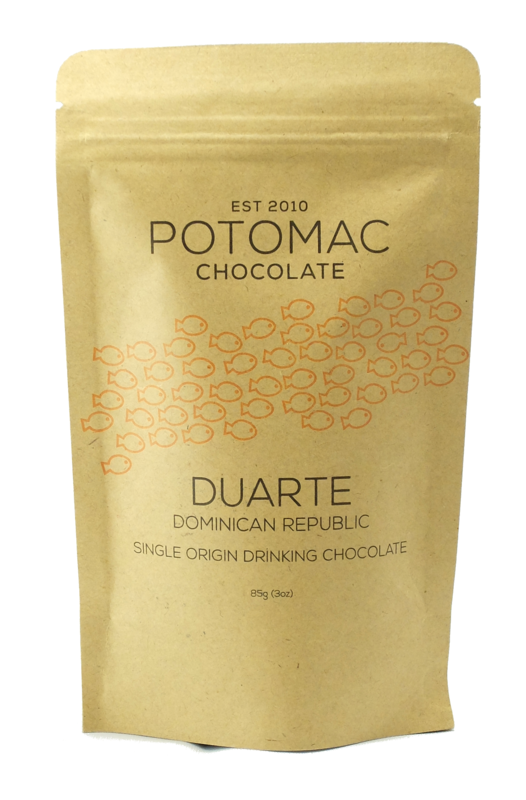 Thick and rich single-origin drinking chocolate made from cacao grown in the Duarte province of the Dominican Republic by a collection of small producers. 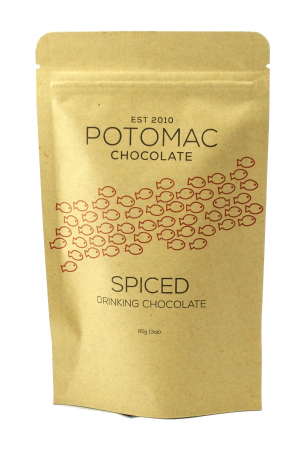 Deep, traditional chocolate flavor with notes of red fruits. Preparation: Heat 1 1/3 cup milk (or 1 cup water) in small pan. When liquid is steaming, whisk in drinking chocolate (full bag, approx. 1/2 cup). Continue to whisk over low heat until all of the chocolate is melted. Enjoy!